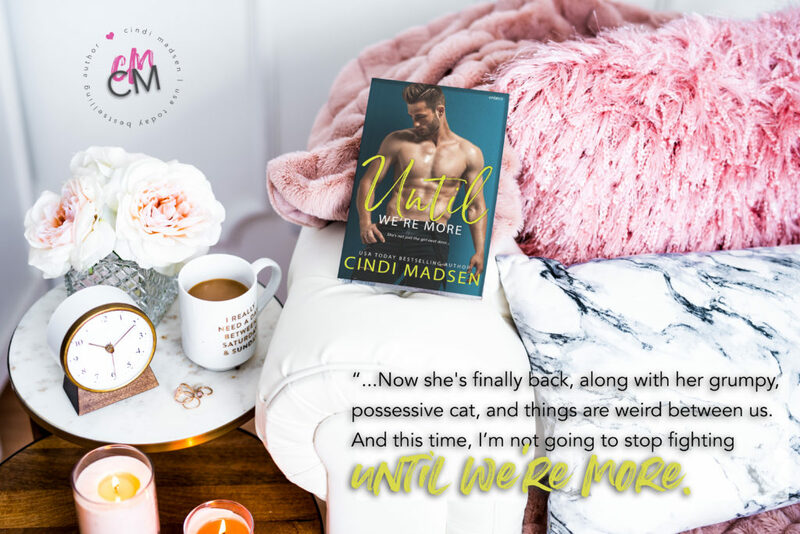 Sign up to be the first to know about new Cindi Madsen books and get access to the VIP Reader Library! 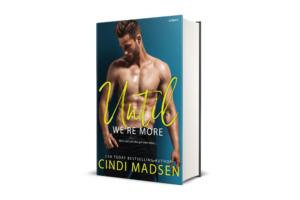 Cindi Madsen is a USA Today Bestselling author of contemporary romance and young adult novels. She sits at her computer every chance she gets, plotting revising, and falling in love with her characters. Sometimes it makes her a crazy person. Without it, she’d be even crazier. She has way too many shoes, but can always find a reason to buy a new pretty pair, especially if they’re sparkly, colorful, or super tall. She loves music, dancing, and wishes summer lasted all year long. She lives in Colorado (where summer is most definitely NOT all year long) with her husband and three children. 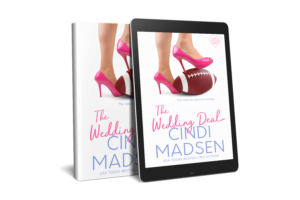 For all information about interviews and/or blog tour information, please contact the publicity department at Entangled: publicity (at) entangled publishing (dot) com. 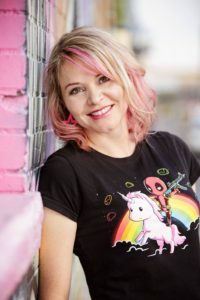 When did you decide to be a writer? Have you always wanted to be a writer? The truth is, I always loved to read and since I have a hard time falling asleep, I used to make up stories in my head until I fell asleep. Then I’d pick it up the next night & add to it. One day, not too long after I had my first baby, I felt like I’d lost myself a bit and was now just a mom whose baby cried at her all day. Don’t get me wrong, being a mom is a HARD job! And my baby did stop crying at me eventually, but I knew something was missing in my life, and I felt like I needed something that was mine. So I sat down and started writing a novel. The sadness that’d hung over me went away, I couldn’t wait to sit down & write more, and that was pretty much it. I knew I was supposed to be a writer! Chelsea is smart, funny, gorgeous, and the best friend I’ve ever had. Ever since she left, I’ve been a wreck. I’ve been focused on keeping my family’s MMA gym afloat while I train and coach fighters, anything to not miss her more. But now she’s finally back, along with her grumpy, possessive cat, and things are weird between us. By weird, I mean I can’t stop thinking about her in that way. She’s in the room next door, and it takes all my control not to storm in there, sweep her up, and bring her back to my bed. Even stranger, I’m pretty sure she’d be into it. And this time, I’m not going to stop fighting until we’re more.